Overwhelmed With Photos? I Can Help. You think it will take too long? What you need is a photo organizer! No matter what your photo challenge is, I'm here to help. 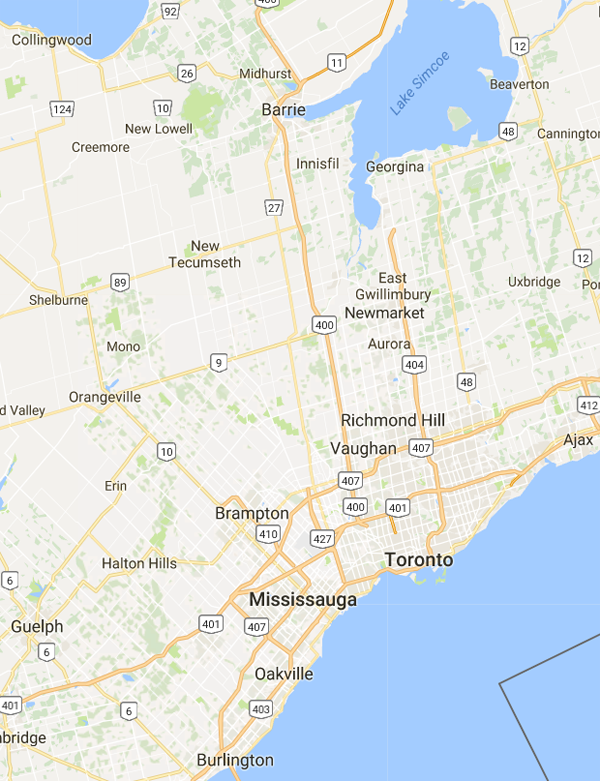 My business is located close to Orangeville, Bolton, Georgetown and Brampton. I visit clients all over the Greater Toronto Area and beyond. It really doesn't matter where you live, as I offer remote organizing services. What Does a Photo Organizer Do? Photo organizing is a new type of service. 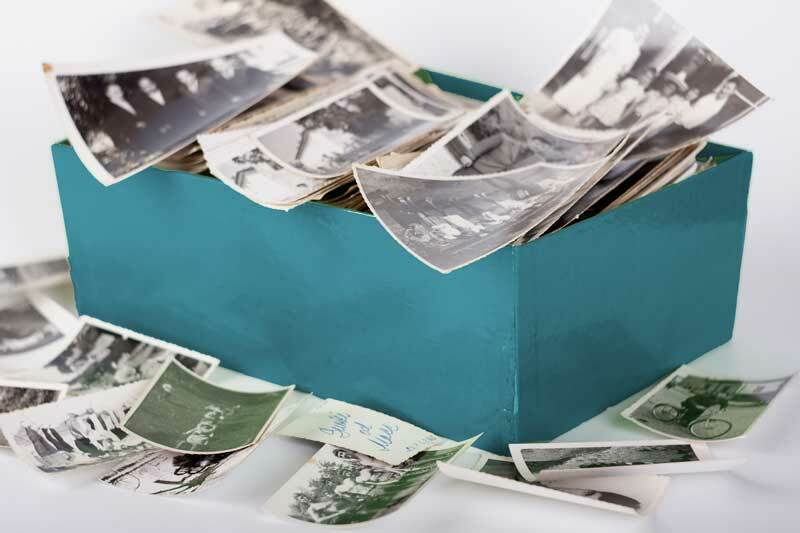 Most people don't understand the many ways a photo organizer can help them manage, organize, enjoy and protect their photo collection. Watch a short video to learn how I can help! Send me an email to schedule an appointment. 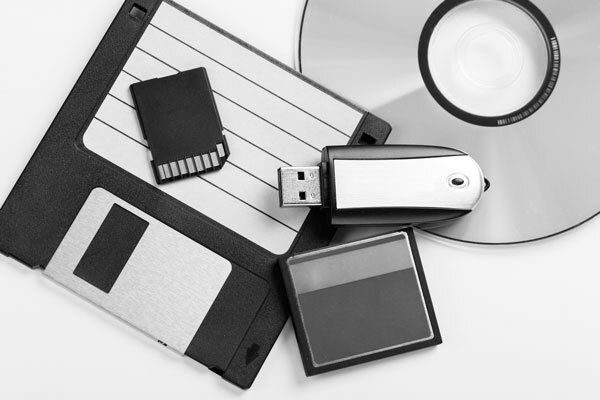 Tell me about your photo management challenge, and I'll tell you how I can help. 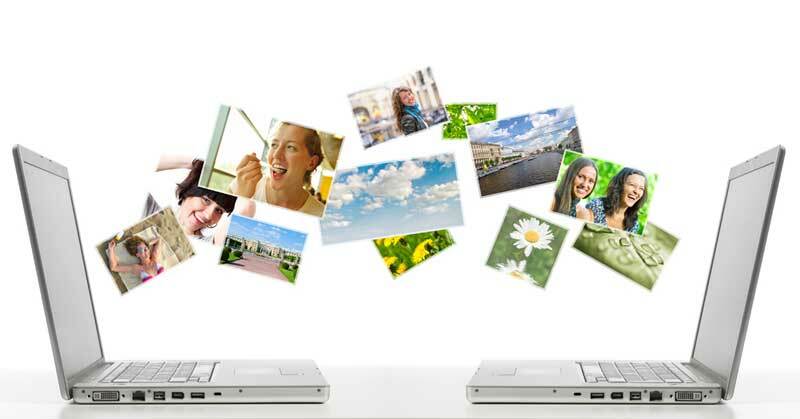 Do you have photos stored on several different devices and you want to get them all together, protected and organized? I can help. 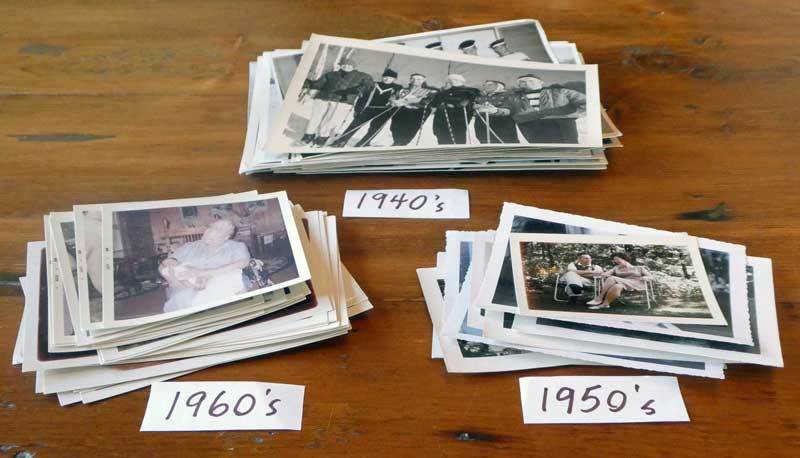 Is your family's history in photo albums that your kids don't want? I can scan and save them digitally. Do you need a solution to deal with the photos that are piling up on your phone? I know what to do! Sign up to receive special offers, news, and photo organizing tips.